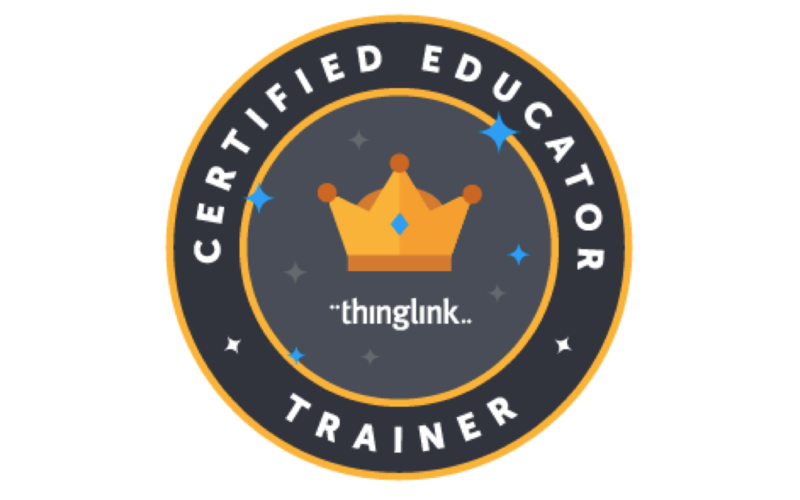 This ThingLink Certifed Educator guest post, by Dan Gallagher was originally published on his own blog, A Tech Perspective… or something like that. Last June, I wrote a post about my ‘Escape the Classroom‘ first attempt at a digital breakout. 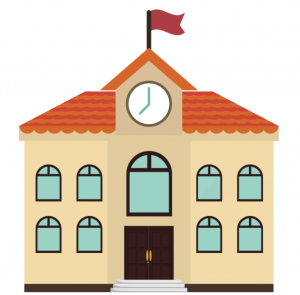 After that 360° ThingLink received some attention, I collaborated with Susan Oxnevad, Director of Education at ThingLink, to offer a webinar on utilising this feature for teachers to create their own (read the posting on the ThingLink for Education Blog). The webinar took place on Tuesday, February 28. Below is the Google Slide presentation from the webinar as well as a video recording. Creating a digital lock can be easy through Google Forms, which offers lots of possibilities. Embedded is a video I recorded showing how to create word, number, or the same method can be applied to directional locks. By creating a short answer question, setting it to required, and using data validation a simple lock can be created. Click this link to sign up! I look forward to learning beside you and exploring your creations.